Do you want to feel safe during the trip in your car? 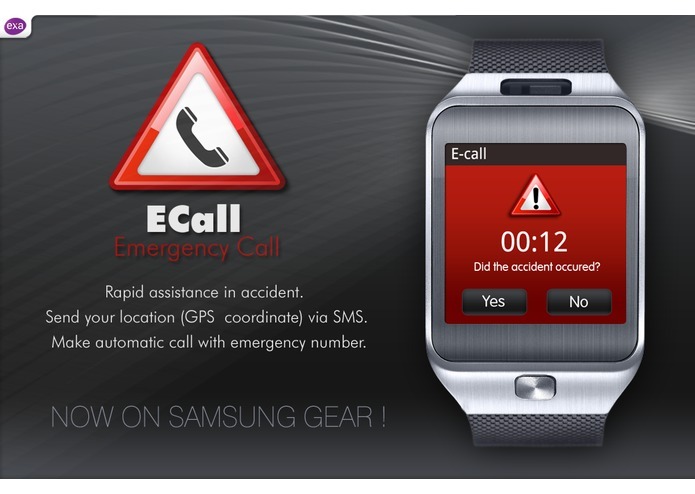 With the eCall device it's now possible, regardless of time of the day and place that your in. System protects passengers, calls for help in case of emergency, and notifies the relevant services about dangerous incident on the road. 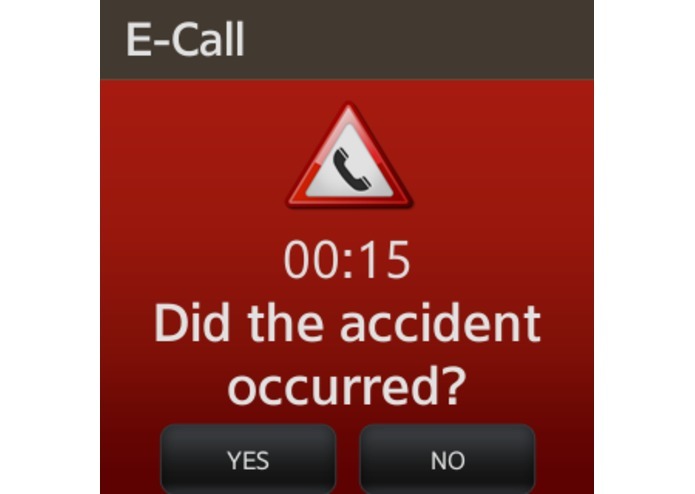 eCall is a brand new system of an immediate, automatic notification of accidents. It can be used while driving a car, practicing extreme sports and anywhere else where is the risk of accident. 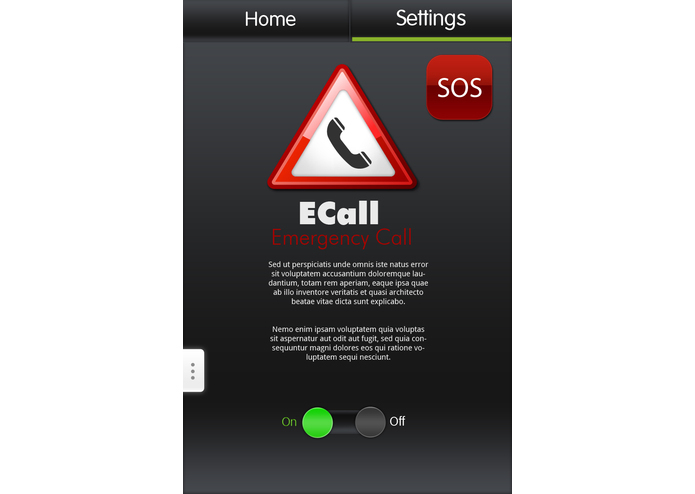 The eCall app is ergonomic and interactive device. With the GPS and GSM network it's always with you, that in case of a dangerous situation calls for help immediately. 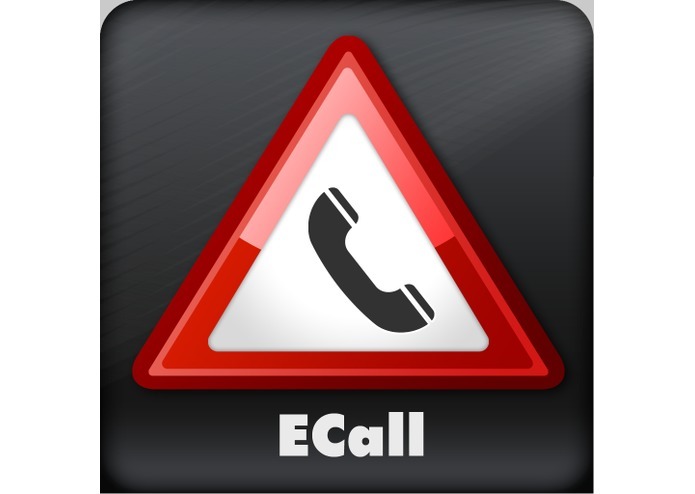 The eCall system is activating when the accident, fall or collision occures. 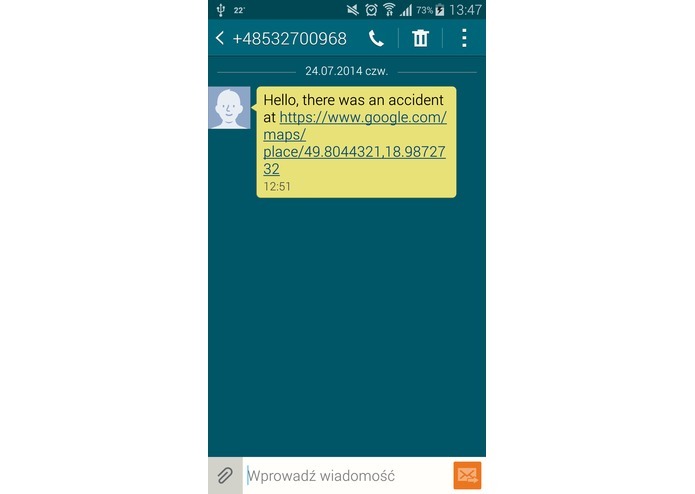 The system after detecting previously defined g force threshold or tilt of the car sends the message with the GPS coordinates and possibility of viewing the place on a map on a defined phone number. 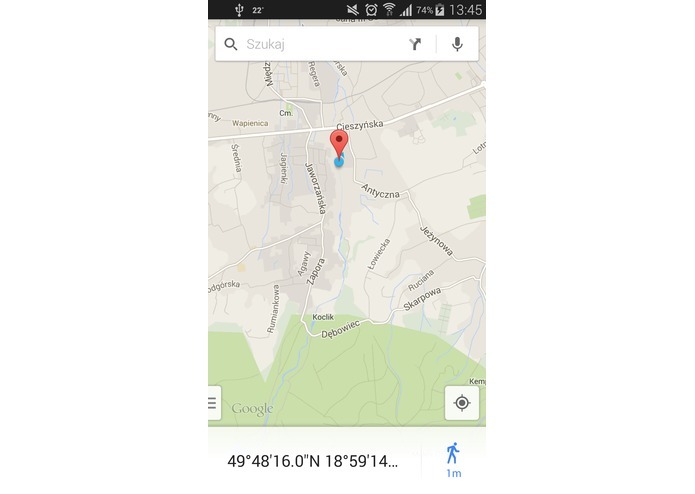 Additionally the app calls on a 112 or other defined number. If the voice contact will be established and the injuries will be defined, the decision on what services to call is made. In case when the centre is not able to contact with injured man, it calls for an ambulance and police. 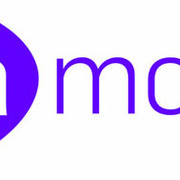 There is also a possibility of calling for help in any moment from a help centre, by clicking the button on a phone, or Samsung Gear device screen. It is very important in case of feeling unwell, fainting, myocardial infarction or other.